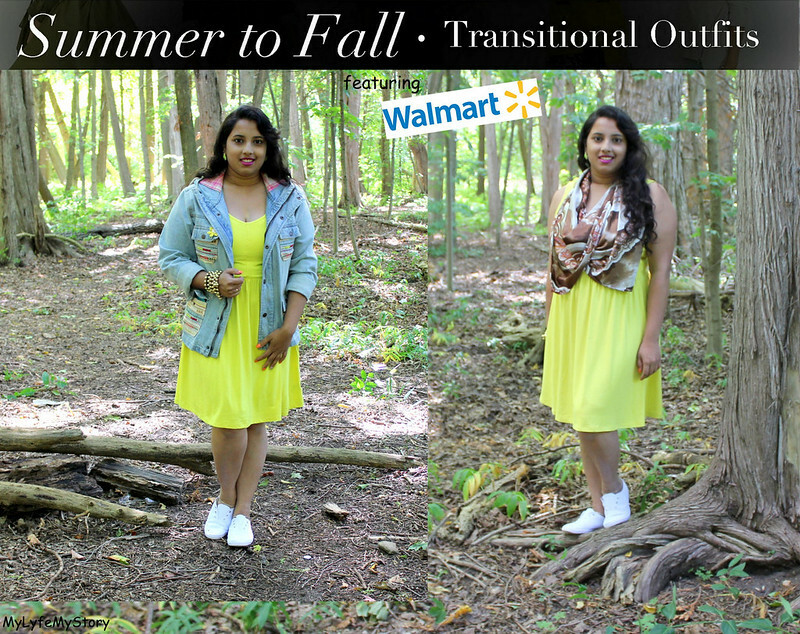 In this "Summer to Fall Transition" post, I will be styling the "Pullover Yellow Dress" by the George collection from Walmart Canada. 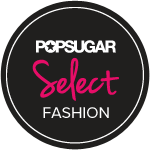 As stated in the last post, Walmart is the world's largest retailer, in 2010, Walmart took a dramatic turn to invest more focus on its fashion brand. Right now, if you walk into any Walmart you will notice that their fall collection is out on display. 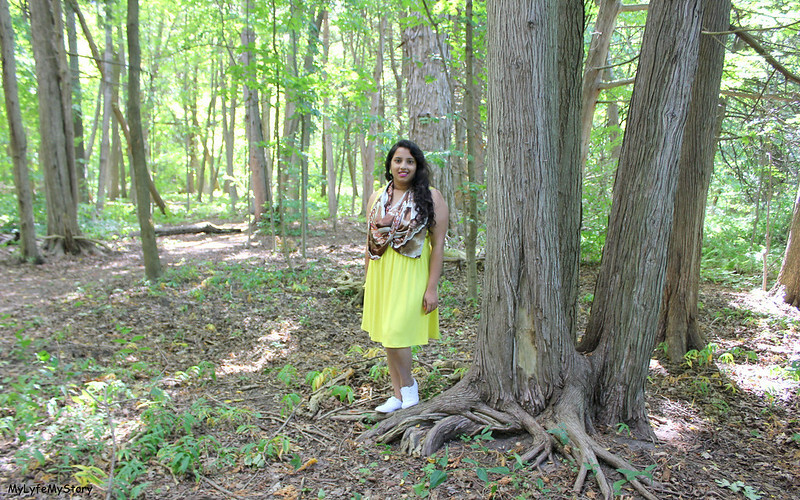 In this post, I have styled the "Pullover Yellow Dress" by the George collection from Walmart Canada. The dress is in the form of a skater dress; a solid, stretchy jersey material. A deep neck with the perfect length that comes straight to the knees. 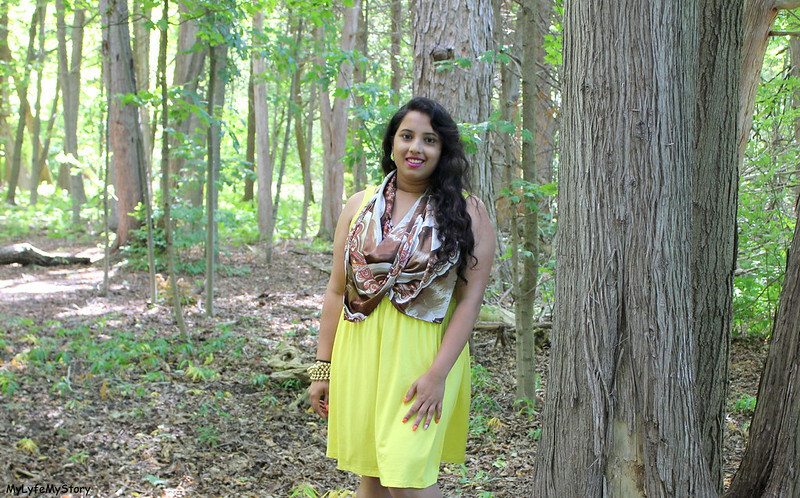 The sleeveless dress' highlight is the colour and the cotton blend, which makes it perfect for the cool fall weather. Also, since the dress is in stretchy dress material, it would fit all sorts of body types and height. "Pullover Yellow Dress" from the George collection with a paired was white lace up shoe and a silk patterned square scarf. I added a pop of colour by wearing neon yellow earrings and wore my gold pearl bangle set to bring the whole outfit together. 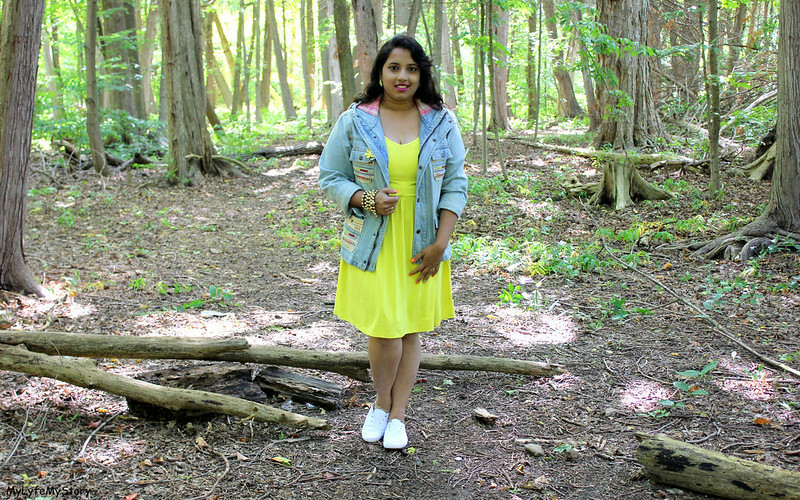 Rather than wearing dark colours for fall, I decided to give the outfit a twist by wearing light denim to help focus more on the mellow yellow colour. 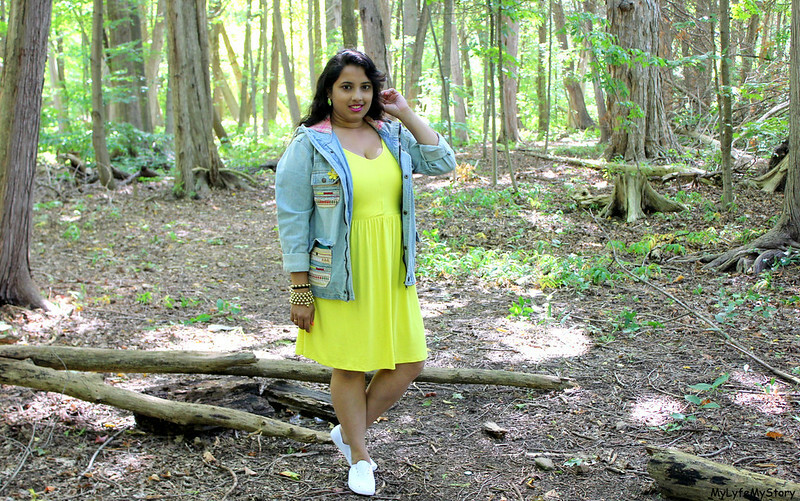 In this look, I paired the "Pullover Yellow Dress" with a unique light blue denim jacket and kept the same accessories and shoes from the first look. Also, you can remove the scarf to pull the focus of the neckline on the dress. You look so nice in yellow! 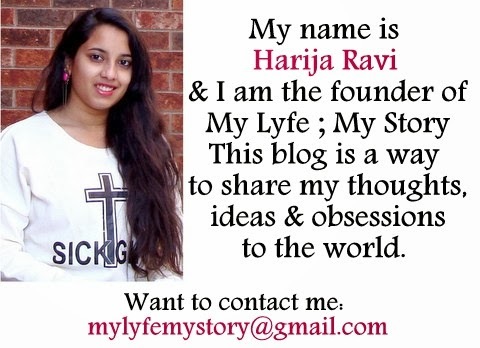 Am in love with the look Harija! Gorgeous look pretty, this yellow dress is so cute. You look amazing in that yellow dress. WOW !! New/Nuevo Post: How to wear your white Sneakers!